Shipping is always FREE | A.S.T. Labs Inc.
We know calculating shipping costs is a hassle so we won’t charge you for regular shipping for any purchases.Ever. What shipping method does AST Labs use? We use USPS for most small orders.Large orders that require special handling may be shipped with UPS or FedEx.We will inform you of the carrier if it is not USPS.If you require faster service, please contact us directly. Where does AST Labs ship from? 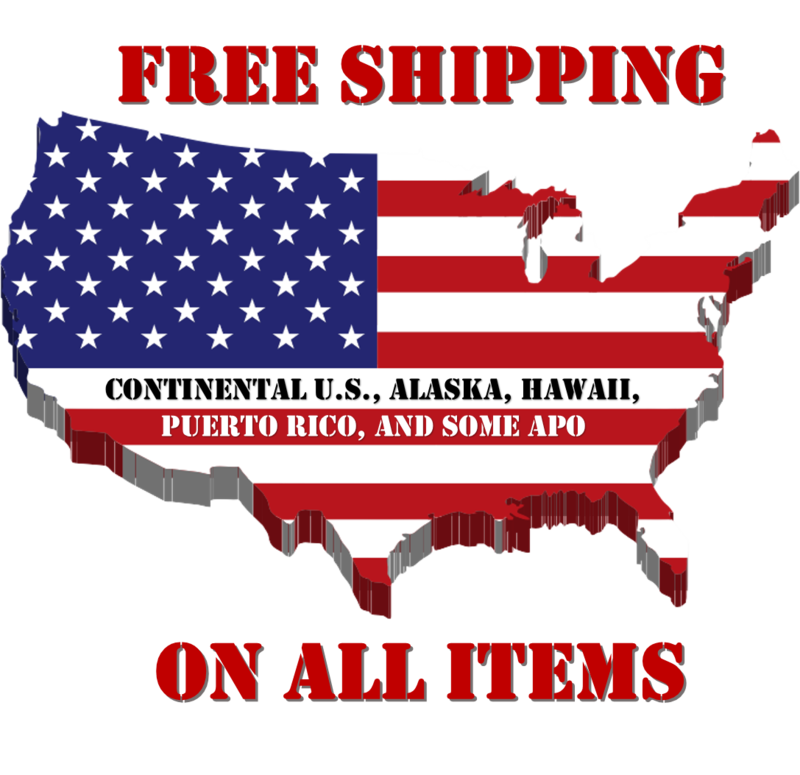 We ship from our warehouse in Southern California.Additionally, we have a network of suppliers which can drop ship special items to you directly. Once your order has reviewed and payment received, we will sent it to our warehouse for shipment.We strive to process and ship your order within 1 business day. Please note that some credit card processing can take up to 3 business days depending on the accuracy of the information given to us. If some item(s) on your order are out of stock, they will be shipped as soon as we receive and process the backordered items into our inventory.